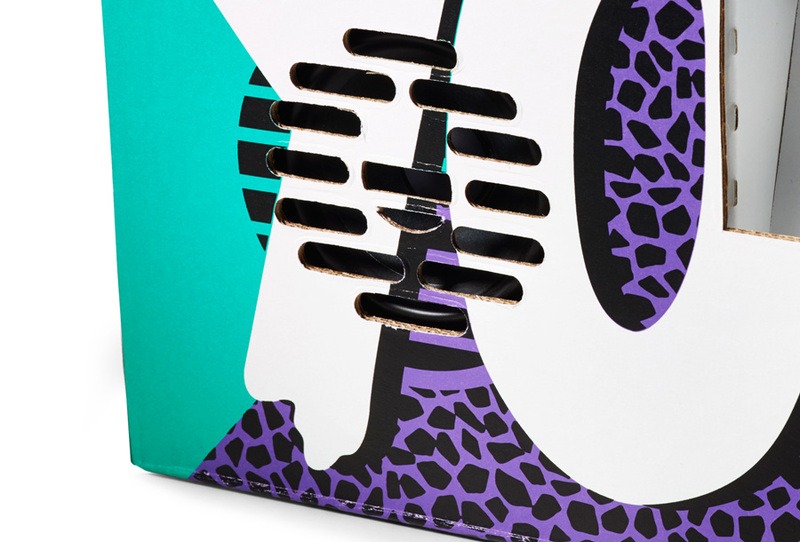 Select a cardboard case in your favorite color. including a pack of 6 Montana ACRYLIC markers. 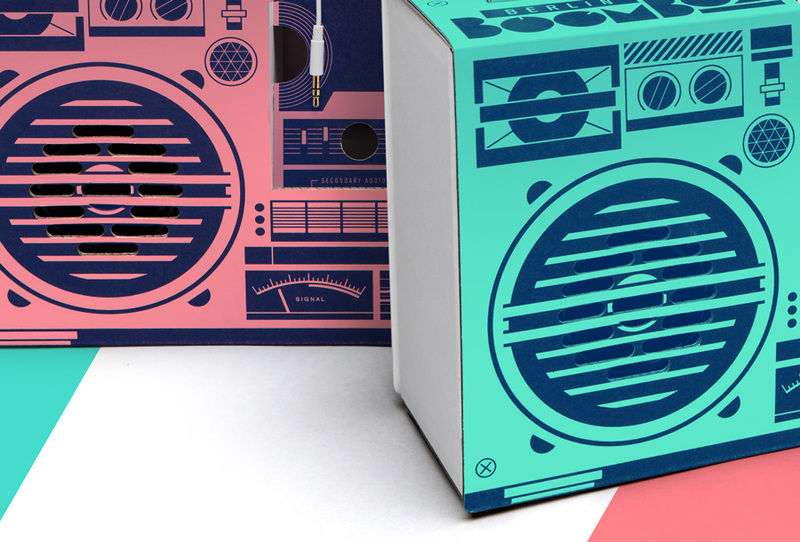 Now you can design your very own Boombox! Enhance your audio experience with the free "Bongiovi DPS" iOS app. 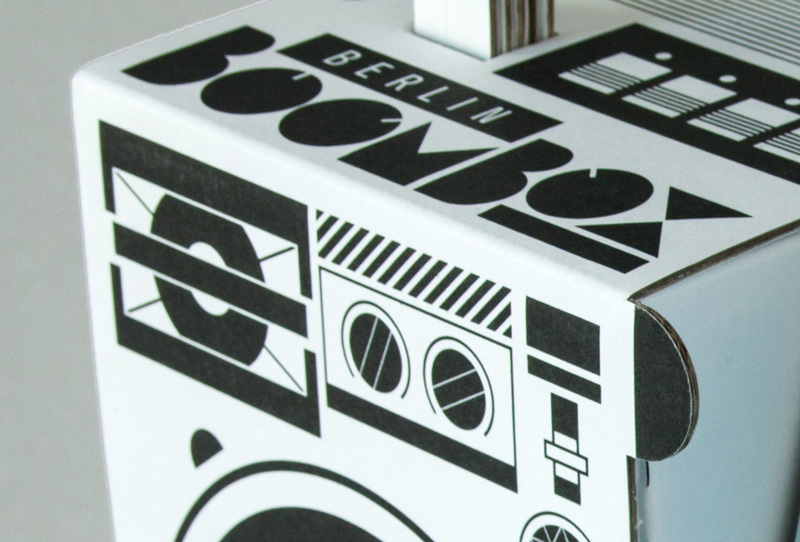 The App features a custom audio profile for the Berlin Boombox. 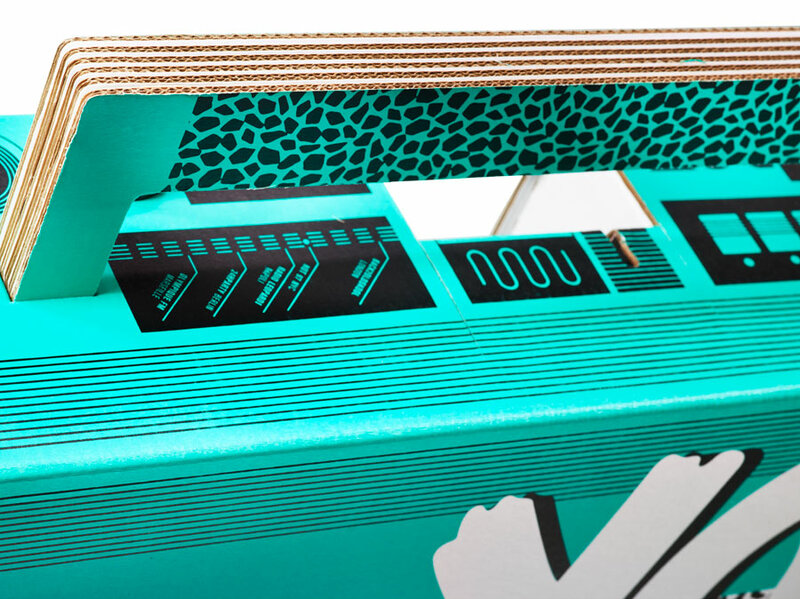 Your music will be optimized in real-time to get the most out of your Berlin Boombox. 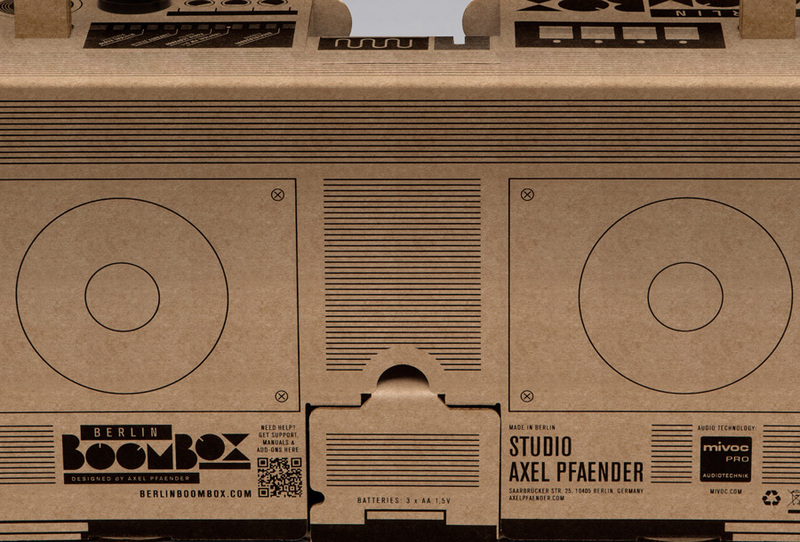 In the App go to "Settings" and select the Berlin Boombox profile from the "headphones" section. 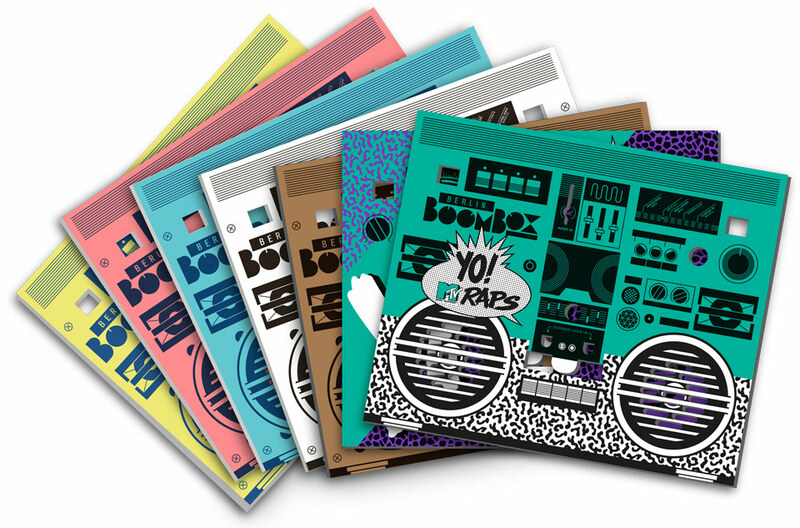 Give your boombox more boom!